Some people see Isis in the pale, magical light of the moon. Some see Her in the golden, lifegiving rays of the sun. I do find Her there. Oh yes. 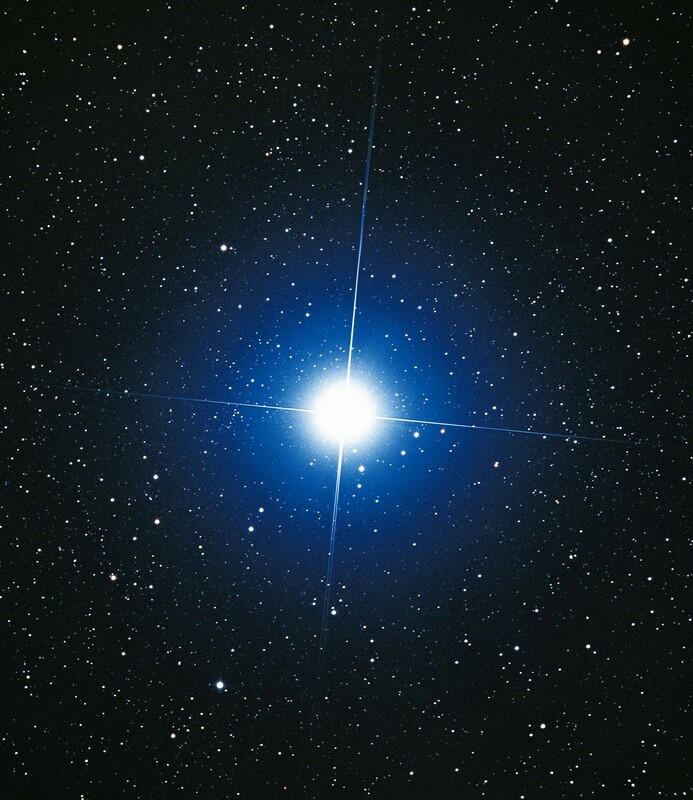 But for me, the heavenly body in which I most easily see Her is the star, Her star: Sirius (Sopdet in Egyptian, Sothis in Greek). I can’t help it. And it isn’t just because of Her strong ancient connections with the Fair Star of the Waters, the Herald of the Inundation. It’s something about the way my particular spiritual “stuff” fits with Her particular Divine “stuff.” Her diamond starlight draws me, lures me, illuminates my heart and mind. I fell in love with Her as Lady of the Star the first time I saw Sirius through a telescope. As I watched, Her brilliant star sparkled with rays of green and blue and pink and white. It was incredibly, unutterably beautiful. It was alive. And pure. 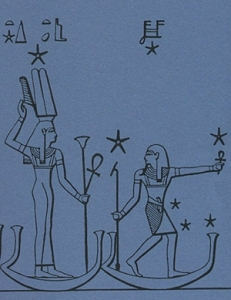 Likely, you already know why Sirius was important to the ancient Egyptians, so I won’t repeat that here. But I would like to add a few interesting bits about Sirius that I haven’t written about before; in particular, the orientation of some Egyptian temples and shrines to Sirius at the time of their construction. For instance, the small Isis temple at Denderah and Isis’ great temple at Philae seem to have been oriented toward the rising of Sirius. Philae may even have a double stellar orientation: one axis to the rising of Sirius, one to the setting of Canopus. Overall, Egyptian temples have a variety of orientations. A recent-ish survey (2004-2008)—that actually went to all the temples in Egypt and measured the orientation; genius, no?—shows that most temples were oriented so that the main doorway faced the Nile. But not only that. It seems that the temples were also oriented toward other astronomical events, most especially the winter solstice sunrise, which makes very good sense as a symbol of rebirth. Orientation to Sirius is rarer and harder to be certain of since the earth’s position in relation to the stars has shifted over the millennia. A Horus temple, called the “Nest of Horus” on the summit of the highest peak of the Hills of Thebes, seems to have been oriented to the heliacal rising of Sirius around 3000-2000 BCE. 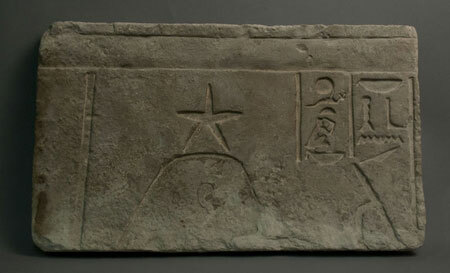 Nearby, an inscription carved in rock during the 17th dynasty records the observation of just such a rising of Sirius. This high place would have been ideal for Horus in His nest to await the coming of His mother Isis. On the other hand, the archaeoastronomers who did the survey I mentioned believe that it may also be oriented to the winter solstice sunrise, an event closely associated with Horus. Another temple that may have a Sirius orientation is the archaic temple of the Goddess Satet on the island of Elephantine. The original temple was built amidst the great boulders on the island and really is quite simply the coolest temple ever. It seems that when it was built (around 3200 BCE) the rising of Sirius and the rising of the winter solstice sun were at the same place—so it could have been built to accommodate both important astronomical events. 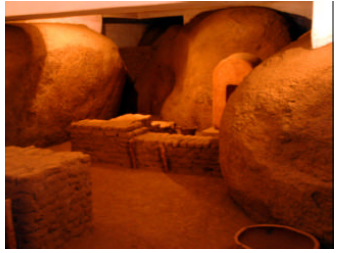 After the initial study, the same team followed up with a survey (in 2008) of some temples in the Fayum that they hadn’t been able to study before as well as temples in Kush. They found generally the same results except for the Nile orientation as many of these temples were built far away from the river. They made note of a son of a Priest of Isis, Wayekiye, son of Hornakhtyotef, who was “hont-priest of Sothis (Sopdet) and wab-priest of the five living stars” (the planets) and “chief magician of the King of Kush;” this according to an inscription on Isis’ temple at Philae dating to about 227 CE. This emphasizes the importance and sacrality of the study of celestial objects and events to the kingdom and it is quite interesting that this was the work of the Chief Magician. This 2008 study revealed that the largest number of Kushite temples and pyramids were oriented to either the winter solstice sunrise or the rise of Sirius. Another interesting thing the study found was that by the time of the New Kingdom, in the 34 temples that were unmistakably dedicated to a Goddess—specifically Isis or a Goddess identified with Her—the most important celestial orientation point was the rising of Sirius. But, in addition to Sirius, the star Canopus was also a key orientation point. According to their data, Goddess temples in general were more frequently aligned with these very bright stars, Sirius and Canopus, while God temples were more often oriented to key solar-cycle events. The New Year has always been a time of reorientation and renewal, of oracles, portents, and purifications. As Sopdet, the Ba or Soul of Isis, shines down on us from its highest vantage point, now is a perfect time to undertake our own personal rites of renewal and reorientation. 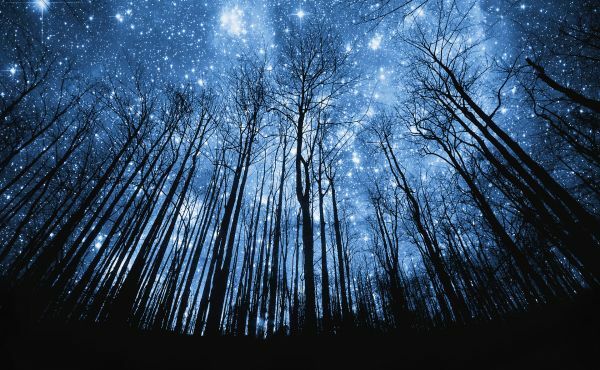 It is a time of clarity as we bathe in Her pure starlight, a time when we may ask for Her guidance. Whatever your favorite divination method, why not do a reading for the New Year now? Or, if you like a more ritualized oracle, try “The Rite of Loosing the Eyes” in Isis Magic. 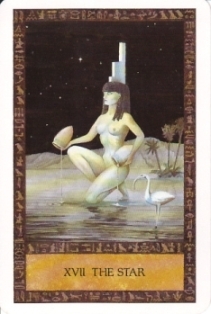 It is a winter rite in which you purify yourself and your temple, then ask Isis and Nephthys as the Eye Goddesses Who Go Forth to bring you news of what the New Year has in store. From that magical moment of midnight on New Year’s Eve and for about the next week, Sirius will ride at its highest in the night sky, shining Her Light upon us. I hope you will join me in celebrating Her beautiful presence. Amma, Iset.